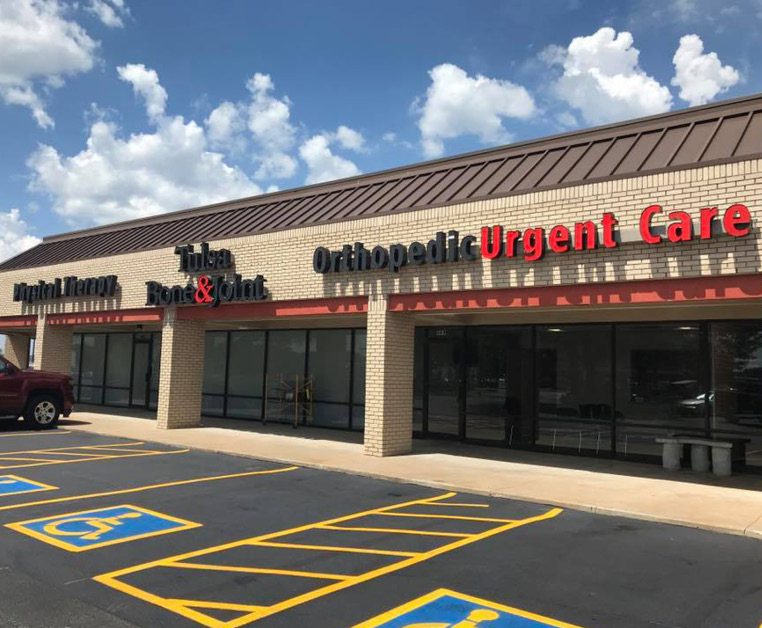 Our orthopedic team at Tulsa Bone & Joint Sand Springs provides orthopedic urgent care as well as ongoing orthopedic follow-up care. 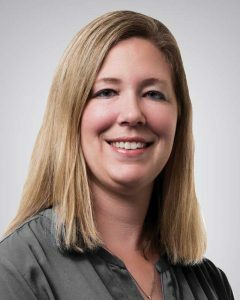 DiAnne Adams, DO, is a sports medicine specialist, provides care for general orthopedic issues, and refers to our Tulsa campus when surgery is needed. For your convenience, we also offer physical therapy in Sand Springs, led by Dan Skierski, DPT. Our on-site X-ray allows our team to quickly identify and treat your immediate orthopedic needs. We look forward to serving you and your family right in the Sand Springs/Sapulpa community.